[Gilt] Rachel Zoe’s Mother’s Day Gift Guide. Only on Gilt. [Last Call] MYSTERY SAVINGS ending soon! Previous: KFC: All Nurses Enjoy FREE Froyo Cup with Any Purchase! 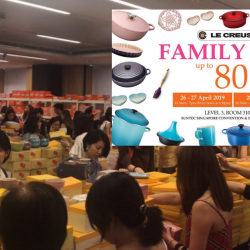 And in a blink of an eye, the LE CREUSET FAMILY SALE is back again! With up to 80% off on all your favourite Le Creuset items! Bring your friends and family - this is a sale you don't want to miss. 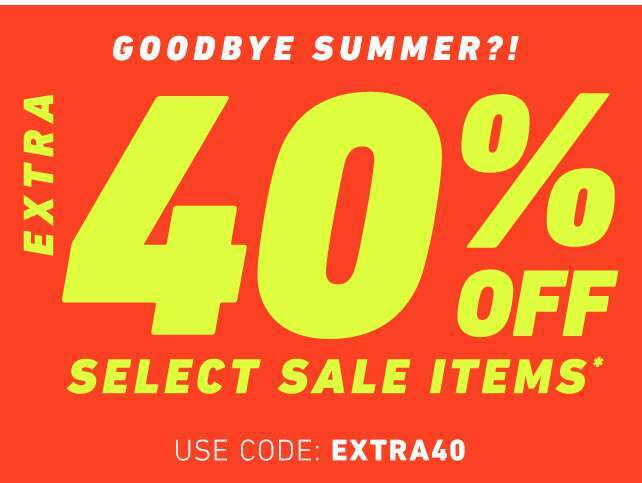 Be sure to follow their FB page closely for more info on the sale! Welcoming a week-long of 1-for-1 treat at Jewel Coffee! Share the joy! 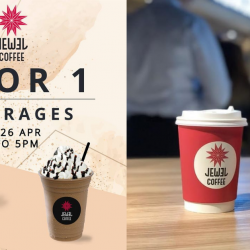 Available now till 26 Apr 2019 (Mon-Fri), 3 to 5pm at all Jewel Coffee outlets. Good vibes never end! 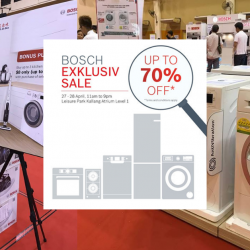 Feel it with Bosch Exklusiv Sale happening on 27th-28th April (Sat and Sun) from 11am to 9pm! Get up to 70% off Bosch home appliances and free gifts / vouchers worth up to $559 with selected purchases. First 20 customers will also get a free Bosch Thermal Flask worth $29.90. Head down to grab new home appliances from Europe's number one home appliance brand! Are you excited for On The List's upcoming flash sale? 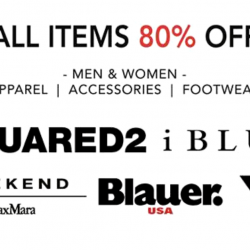 From 25th to 27th April, get 80% off all items from Y3, Dsquared2, iBlues, Blauer and Weekend Max Mara! Men's and Women's apparel, accessories and footwear are available . Don't miss out! Register at www.onthelist.sg for free to get your invitation, and access to all their flash sales! [Qoo10] Pamper Yourself Today! Olaplex Hair Perfector No.3 $19.90, Aloe Vera 92% Masks, Eversoft Facial Cleanser & More!